The emergence of emissions trading schemes has come to represent a central component of an increasingly fragmented climate governance landscape. Whilst market trading is far from uncontroversial as a climate policy tool, the presence and proliferation of emissions trading schemes raises new and challenging questions concerning the appropriate design of such schemes. The task of designing appropriate emissions trading architectures to avoid the development of conflicting norms, particularly where conflict could undermine the environmental integrity of such schemes, is now a fundamental consideration in climate governance research. This article engages with this concern by critically evaluating the concept of linkage before advancing a framework for assessing the compatibility of potential partner emissions trading schemes based on a series of core convergence criteria, the presence of which are considered a prerequisite to durable linkage. An incrementalist perspective is advanced which conceptualises linkage as a process, rather than a single one-time event. This article concludes that it is possible to construct a stable foundation for the implementation of linkages between emissions trading schemes based on core convergence criteria. This may provide a more fruitful pathway in view of the glacial progress of international negotiations to agree post-Kyoto binding commitments. The victim of a crime occupies an anomalous place in the common law adversarial trial. Although she has a substantial stake in the process and its outcome, she is neither a party to the proceedings nor generally entitled to legal representation. The victim is usually an important, if not indispensable, source of evidence at trial but she does not testify autonomously as of right. 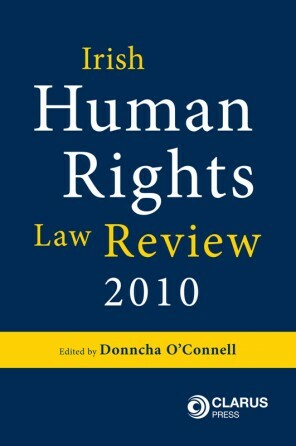 The entry into force of Directive 2012/29/EU establishing minimum standards on the rights, support, and protection of victims of crime raises questions about the compatibility of the traditional common law approach with an emerging European concept of victim participation. The Oireachtas is currently considering the proposed transposition of the Directive’s provisions on victim participation in the Criminal Justice (Victims of Crime) Bill 2016. If enacted, the Bill will extend special measures, such as testifying via video-link, to victims in a range of circumstances. 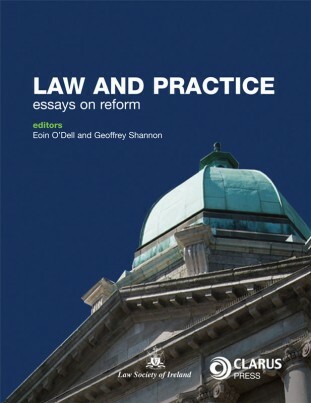 This article analyses the proposed legislative text and considers the implications for the development of law and policy. It has been suggested that it may be surprising to some that after 80 years one could claim that Bunreacht na hÉireann has some significant ‘under-explored corners’. It may be added to this claim that some under-explored corners are perhaps more surprising than others. Article 28.2 of the Constitution provides that `the executive power of the State shall, subject to the provisions of this Constitution, be exercised by or on authority of the Government`. 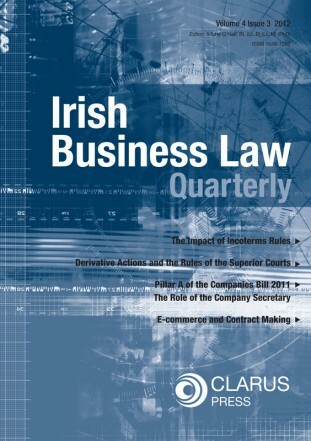 However, as a matter of Irish law, the parameters of executive power in the domestic sphere is an area lacking detailed examination. This has led to an under-exploration of a key branch of State, indeed, the most powerful branch of the Irish State given that it is frequently perceived to dominate the legislature. 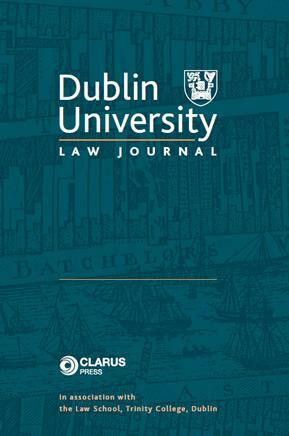 This paper seeks to explore this corner of the Irish constitutional order, examining the rich history, precedents, and principles which constitute this fascinating, if rarely examined, aspect of our basic law.